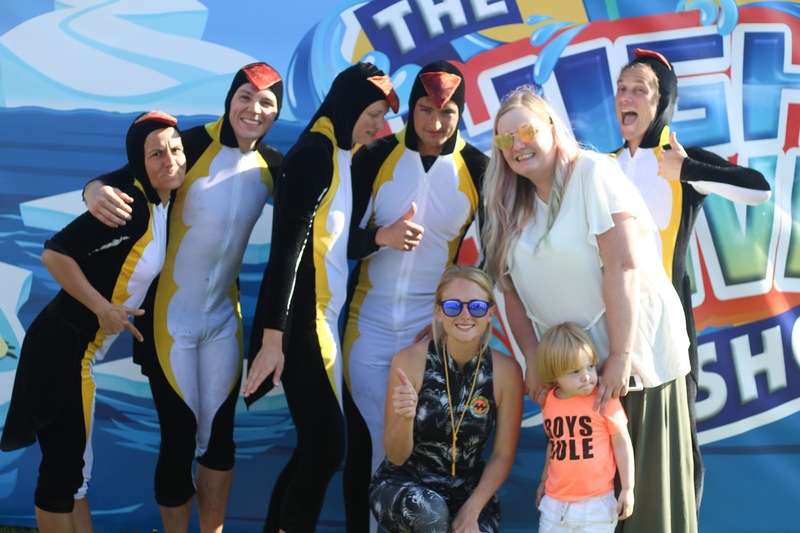 Earlier this week, we were invited to go along to Crealy - a local theme park in nearby Exeter - for the launch of the new summer High Dive Show. The show consist of a team of expert divers direct from the US of A who entertain the crowd with a series of funny and incredible dives - there are plenty of laughs throughout, but some extremely impressive diving too! 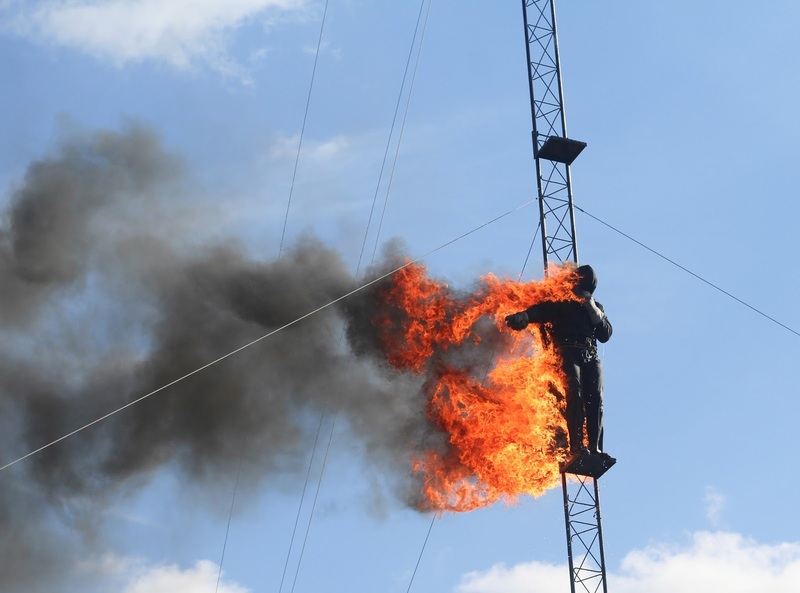 The dive from the 85 foot high board is really breath taking, and the finale is just incredible - I won't give it away but lets just say it involves flames! The High Dive shows are included in the Crealy general admission price and will be taking place 3 times per day, 6 days a week (No shows on Sundays) until 2nd September. 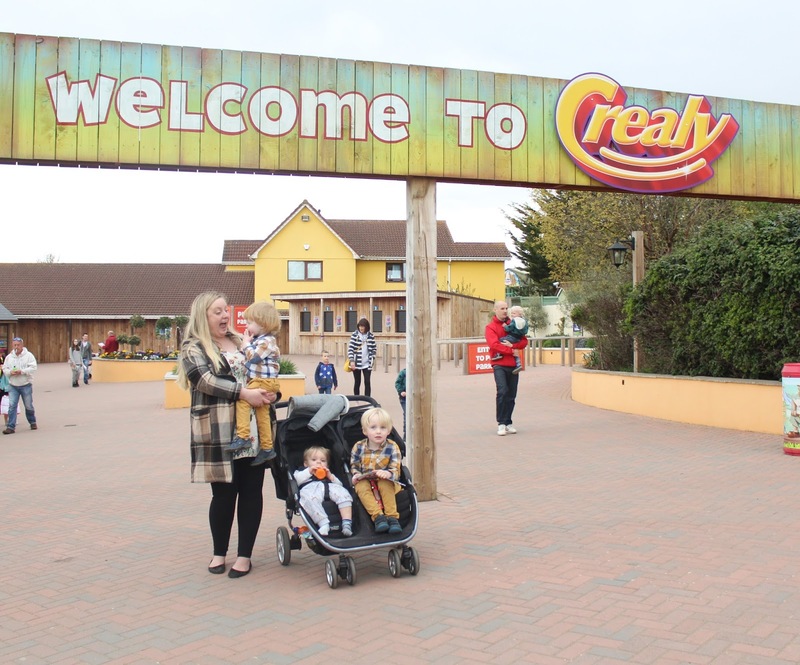 This is a fantastic addition to a family day out at Crealy - which is in itself already a fabulous place to take the children with a huge choice of rides, play areas and animals to keep them entertained. 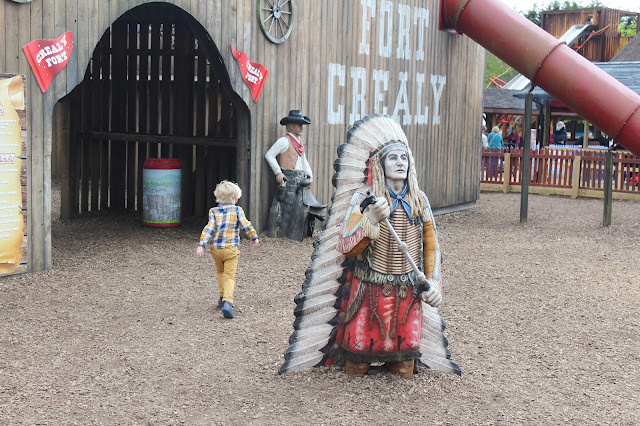 My lot spent the afternoon making the most of the sunshine in the various play areas, the wild west themed one being a particular favourite! 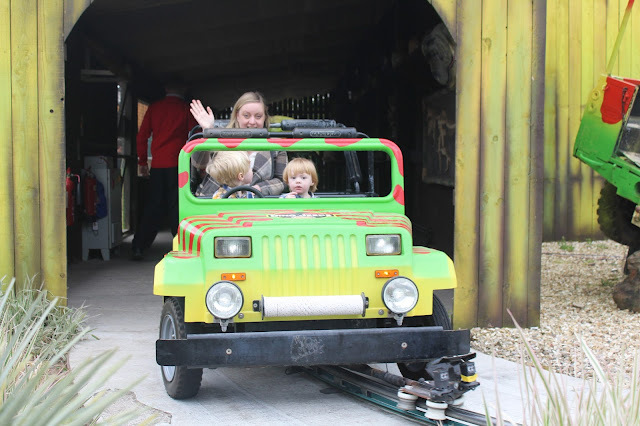 But we also managed to get in a few rides on the carousel and the dinosaur jeeps too, which are always a firm favourite! 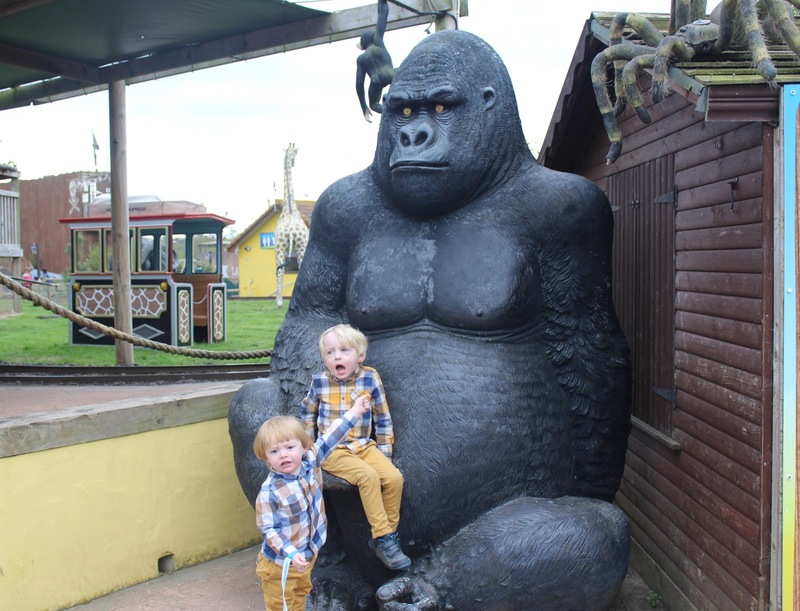 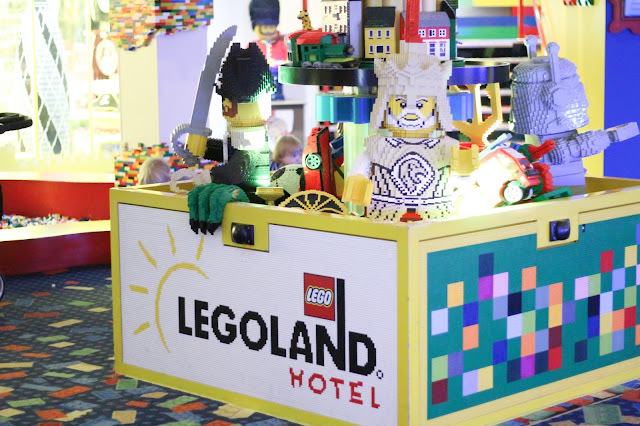 And even in the sun doesn't shine when you visit, there are plenty of indoor play areas and rides to keep you entertained. 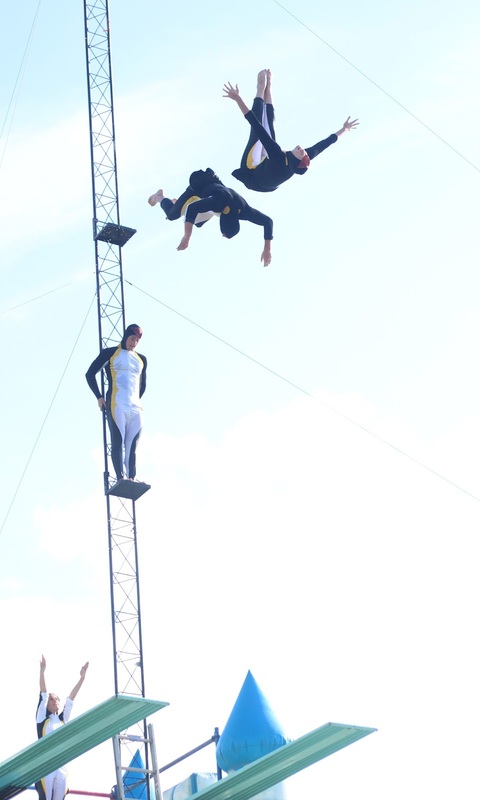 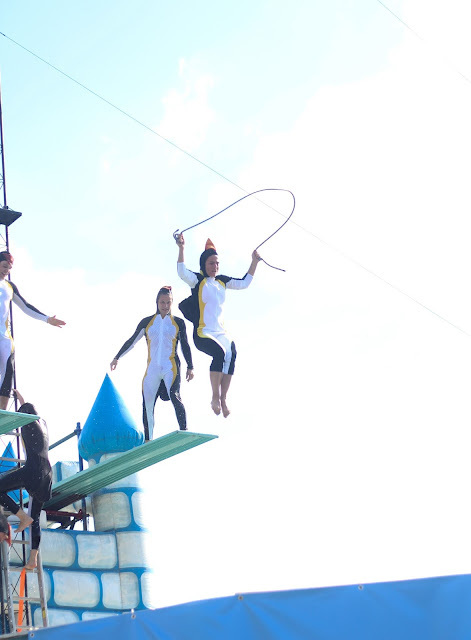 A visit to Crealy is a must if you're local to Devon or visiting the area for the Summer holidays, and if you do go along - be sure you don't miss the fantastic High Dive Show!